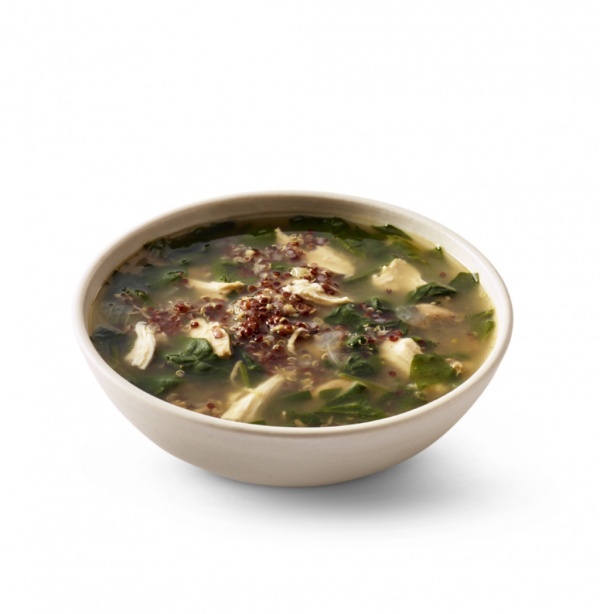 The great news for healthy eaters and drinkers as well as all Starbucks junkies; yesterday, at the Starbucks Biennial Investor Day Conference, Starbucks spilled the beans on their 2017 menu additions. The new coffees, teas, gluten-free breakfast items, and organic soups will be debuting in the chain in 2017. While we don’t know all the details, we at least know what will we be drinking and eating at Starbucks next year. The first new latte that you will have an opportunity to try in January 2017, for a limited time, is the Cascara Latte. 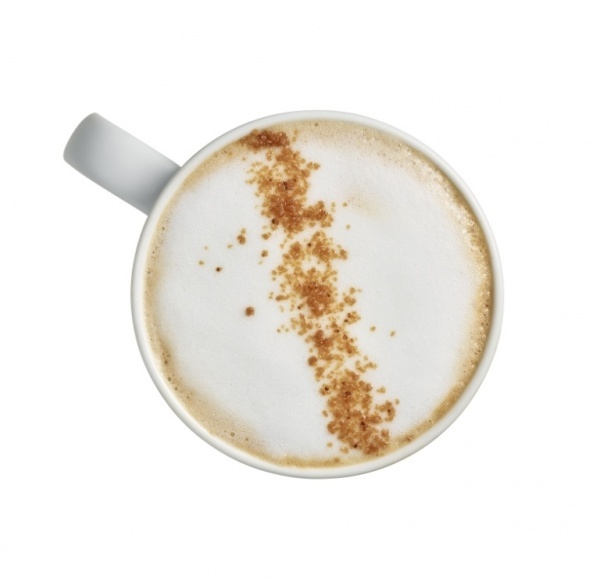 With a hint of sweet fruity flavor, the Cascara Latte will surprise you with its subtle notes of classic Starbucks Espresso, dark brown sugar and maple. Although the latte is going to be less dessert-like, it will definitely be tasty. Those of you who skip breakfasts at home and head to the nearest Starbucks to take a sip of your favorite coffee, make sure you try these low calorie, wheat-free, and high protein egg bites. 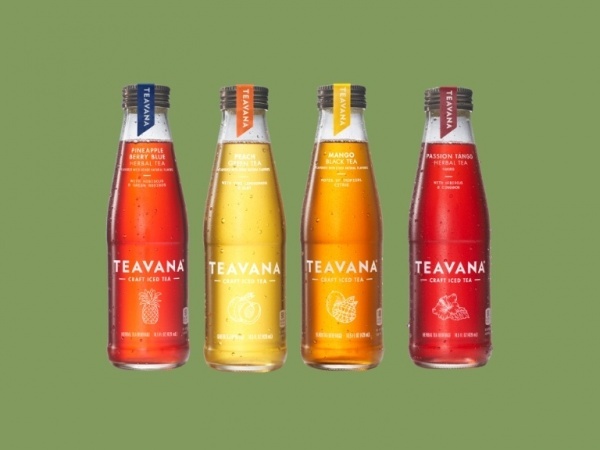 If coffee is not your drink, these bottled tea verities will become a reason to visit Starbucks at least once in a while. There will be four flavors, including Passion Tango Herbal Tea, Pineapple Berry Blue Herbal Tea, Mango Black Tea, and Peach Green Tea. Organic stuff is a thing right now and Starbucks is not going to ignore it. In 2017, organic tomato and chicken soups will be offered regionally. Organic tomato soup… doesn’t it sound old-fashioned and intriguing at the same time? The first gluten-free breakfast sandwich that Starbucks will be offering in 2017 will attract more visitors with gluten sensitivity. 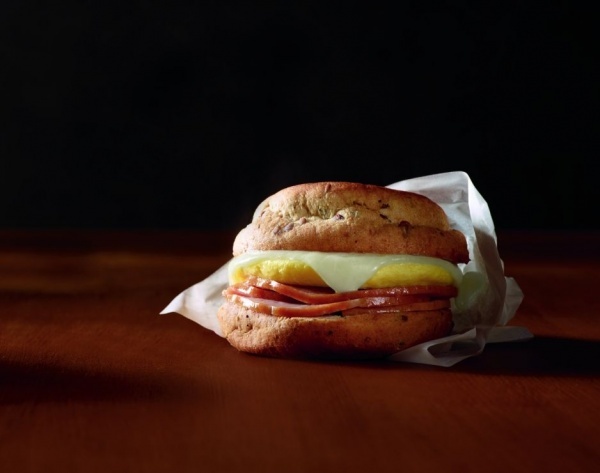 Starbucks breakfast sandwich sales have almost doubled over the past few years, gluten-free versions will definitely help to drive breakfast item sales. 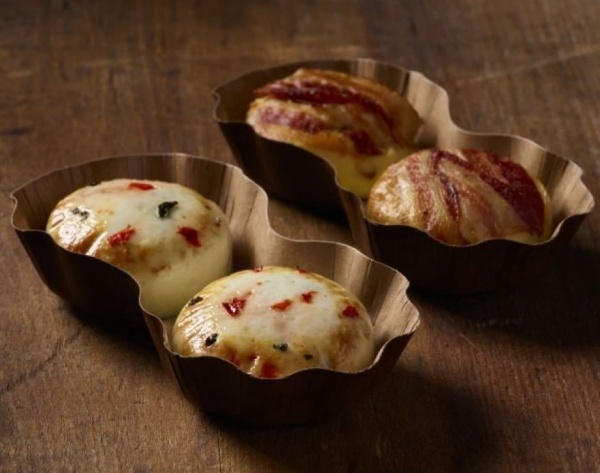 All these food and drink items promise a great growth opportunity for Starbucks, and thousand of people are looking forward to trying the Cascara Latte. Are you one of them?